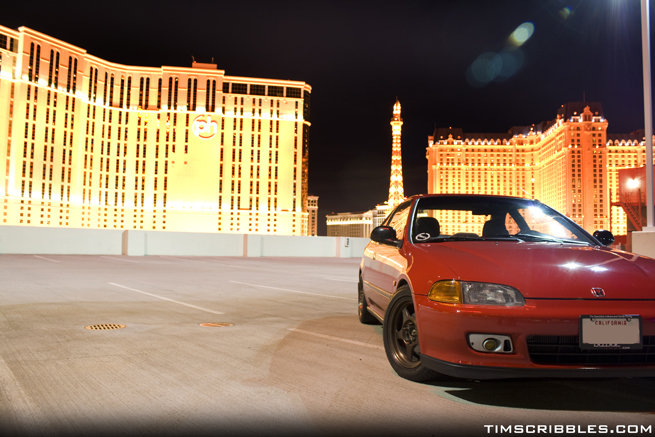 I met up with fullcoupe who happened to be in Vegas also and we tried to do a photo shoot. But you know how it is in Vegas. People everywhere, so I tried to do what I could, but oh well.